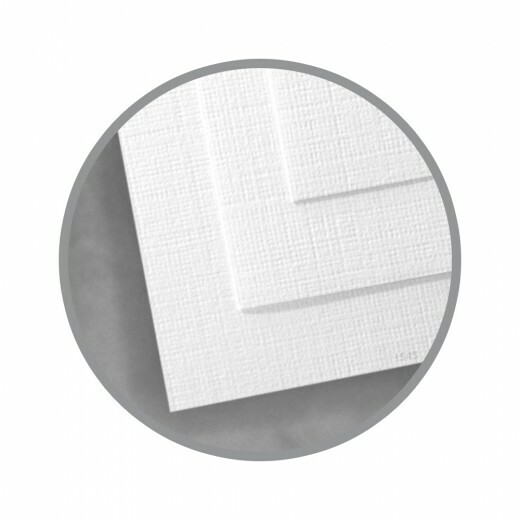 Via Linen Digital is made with i-Tone and is a fresh new look in everyday paper is a fresh new look in everyday paper. First of all, it's a subtle embossed linen patterned paper. So it looks great and feels good to the touch. Secondly, it's got heft. Substance. It's a solid sheet with exceptional ink holdout. 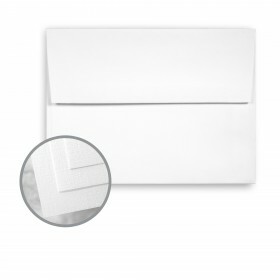 Add to that the range of bold, pastel and white colors, and you've got the new go-to paper. How does it print? Like a dream. Stable and reliable while printing: digital, laser printing, inkjet printing (laser and inkjet in writing and text weights up to 70lb. ), offset - it's all the same to Via Linen. That's why it's got an electronic printing guarantee. Plus Via Linen is an eco-warrior. It's made with 30% post consumer waste fiber (except Pure White), and is produced with wind-generated electricity. So let's see: Via Linen feels good, looks good, prints good, and makes you feel good. Man, that's good! All Mohawk Via Digital Papers with i-Tone are easy to print on when following these simple hints. It is recommended to pre-test all printing procedures prior to press time to ensure the desired results are achieved. 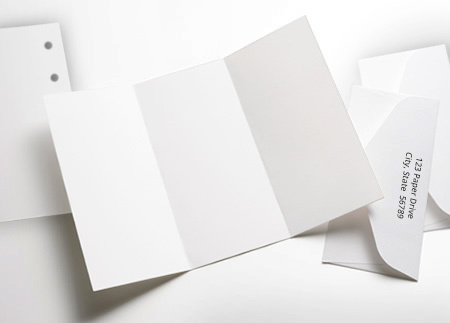 Mohawk has created the greatest variety of papers-coated, uncoated and textured-for beautiful digital color printing. Mohawk i-Tone papers are reliable, flexible, affordable and work cross-platform to transform ordinary documents into impressive communications on the HP Indigo, Xerox iGen3 Digital Production Press, Kodak NexPress Digital Production Color Presses, color copiers and offset presses. The Mohawk electronic printing guarantee ensures reliable performance in offset, laser and copy equipment. Mohawk i-Tone papers are specifically engineered and recommended for optimal results on digital color production presses. 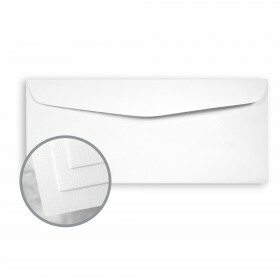 Keep Mohawk Via Linen Digital products wrapped until the moment of printing. It is essential to let the paper acclimate, for a minimum of 24 hours – longer during cold weather – in the press room while still wrapped in mill packaging. Keep Mohawk Via products covered during drying, between passes and prior to any finishing work. Pressroom conditions should be as close as possible to 70 degrees, and 40-50% relative humidity. 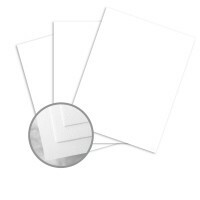 Mohawk Via Digital with i-Tone is suitable for all standard binding processes. It is important to plan for proper grain direction in all binding applications. Grain direction should run parallel to the spine for optimum results.